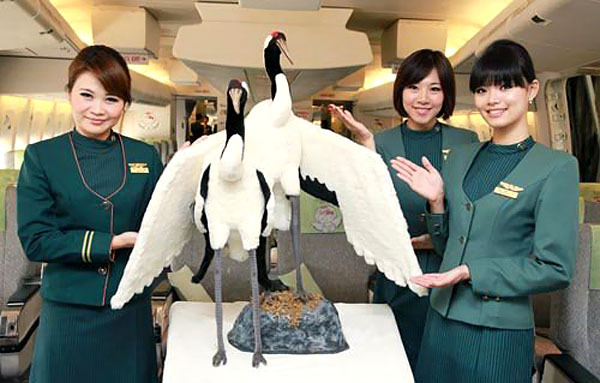 EVA Airways Corporation is an airline based at Taiwan Taoyuan International Airport near Taipei, Taiwan, operating passenger and dedicated cargo services to over 40 international destinations in Asia, Australia,Europe and North America. 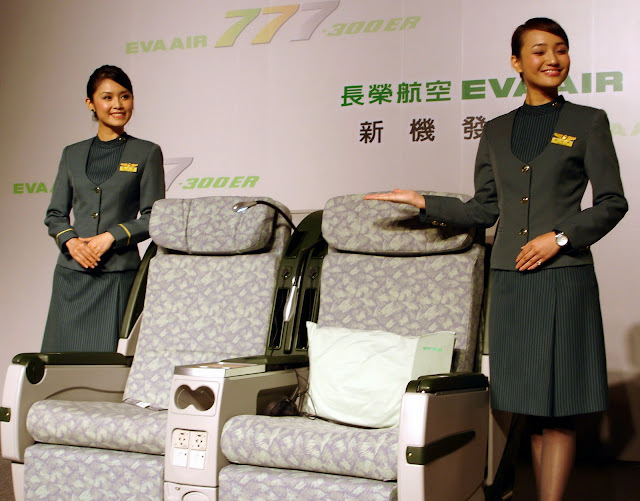 EVA Air is largely privately owned and flies a fully international route network. 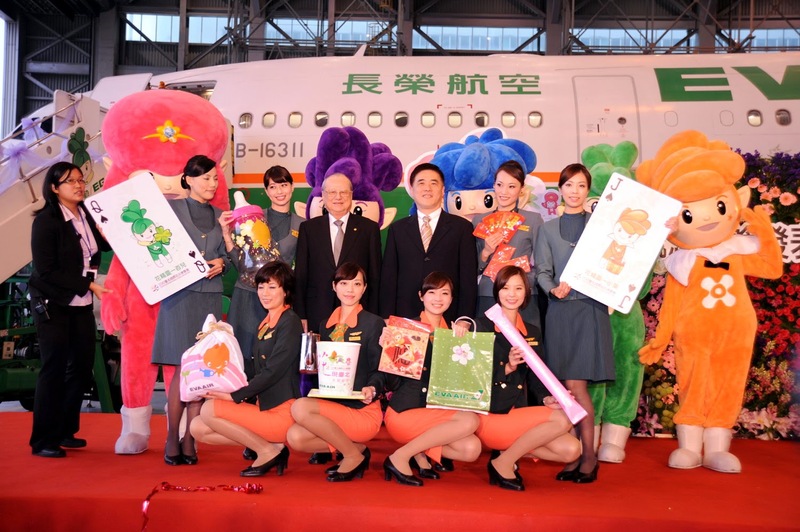 It is the second largest Taiwanese airline, next in size to its main rival, China Airlines. 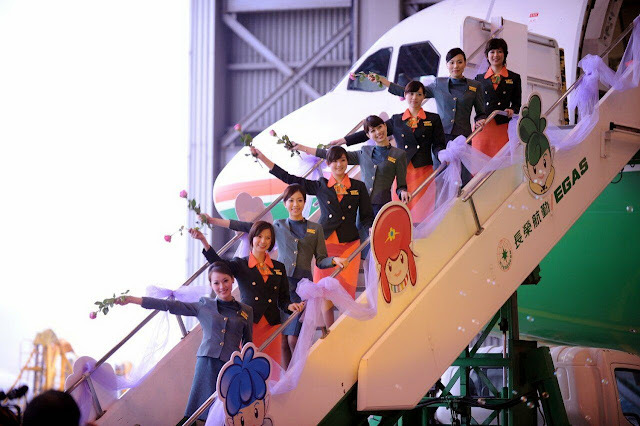 EVA Air is headquartered in Lujhu, Taoyuan County. 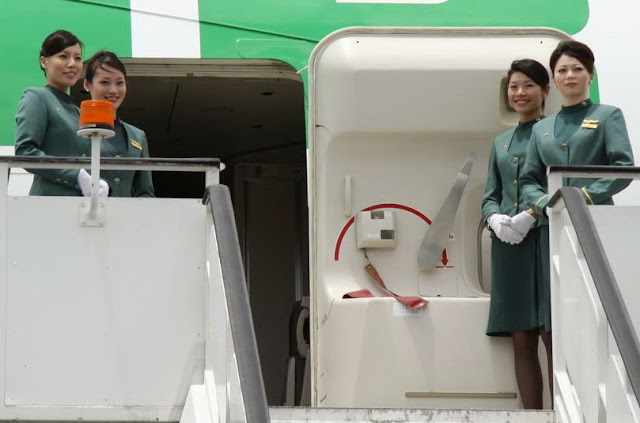 Since its founding in 1989 as an affiliate of shipping conglomerate Evergreen Group, EVA Air has expanded to include air cargo, airline catering, ground handling, and aviation engineering services. 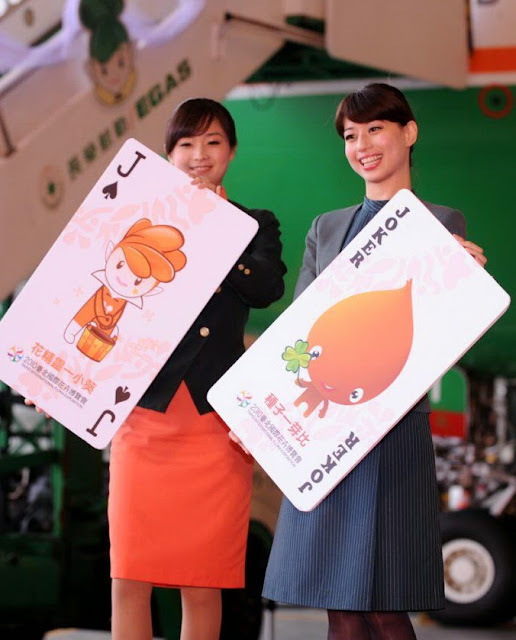 Its cargo arm, EVA Air Cargo, links with the Evergreen worldwide shipping network on sea and land. Its domestic and regional subsidiary, UNI Air, operates a medium and short-haul network based in Kaohsiung, Taiwan. 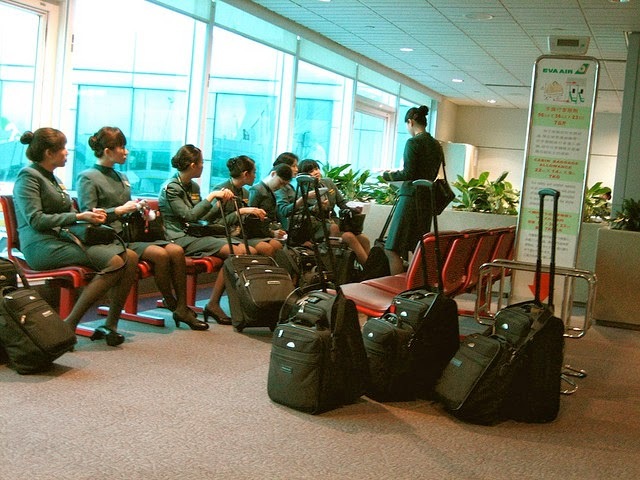 EVA Air operates a mixed fleet of Airbus, Boeing, and McDonnell Douglas aircraft, with Airbus A330, Boeing 747, and Boeing 777 airliners primarily used on passenger routes, along with B747 and MD11 freighters used on cargo routes. The airline was one of the first carriers to introduce the premium economy class, which it debuted in 1991. EVA Air's slogan is "Sharing the World, Flying Together."